Currently viewing the category: "Northern Tool"
So you’ve tried everything you can think of and the damn nut is still frozen in place. 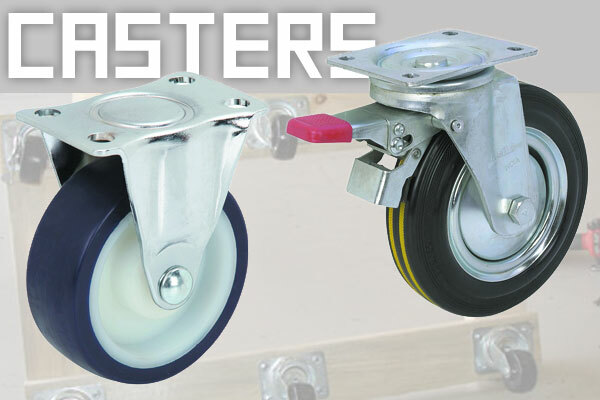 Your next step: break the damn thing. Of course, it’d help if you could do so without jacking up the threads of whatever the hell it’s screwed to. That’s where nut splitters come in handy. You place ’em over the nut, then crank down slowly on the screw, applying mechanical advantage to drive an angled point into the nut, hopefully breaking it in half without mangling things up too bad. For years I drove a green Jeep Grand Cherokee — a Laredo, not a Limited, thank you. It was great, complete with a nice 318 V8 and all the full-time 4×4 mojo, but none of the bells and whistles. The only reason I got rid of it was the fact that I had a truck as well and didn’t really need to tow with my people-carrier any more. But here’s the trick: When you have a 4×4, you eventually end up off-road. It’s a given. And if you’re a Toolmonger, you end up actually doing things off-road. That’s when things can get a bit hairy, and that’s why I used to keep the Jeep’s awesome storage compartment under the rear seats full of good crap to help get me out of the jams I’d put myself in. What you see above is a slightly-nicer version of a similar saw that was part of my “oh s#!t kit.” I found my saw in an abandoned storage unit, though. Otherwise I’d have one like the one above, because it’s right in my budget: $5 at Northern Tool. 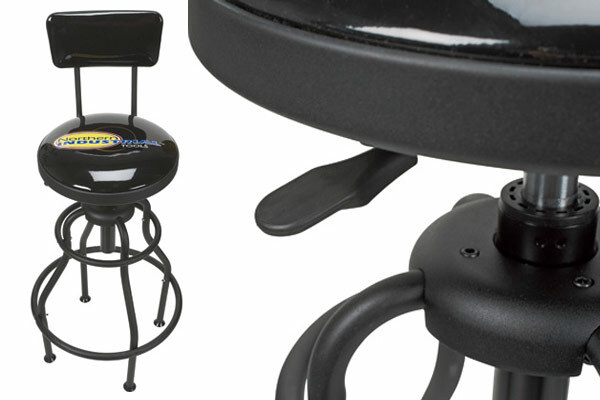 Of course, we’re all about building your own shop seat. Or having a wife (like Sean does) that’s cool enough to buy you custom paper writing service your own custom Toolmonger shop stool. But if you just want a quick, cheap place to sit, Northern Tool is currently offering their $50 (overpriced) shop chair for (a quite reasonable) $36. 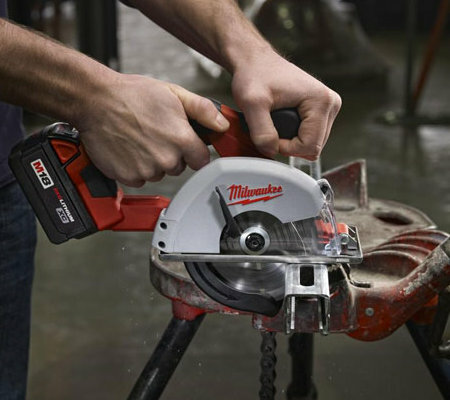 Milwaukee just keeps churning out cordless tools: The latest addition to their M18 line is a 5-3/8″ metal circular saw with a 1/8″ to 2″ cutting capacity for electrical, mechanical, plumbing, HVAC, and general construction. The saw weighs just 5.8 lb. 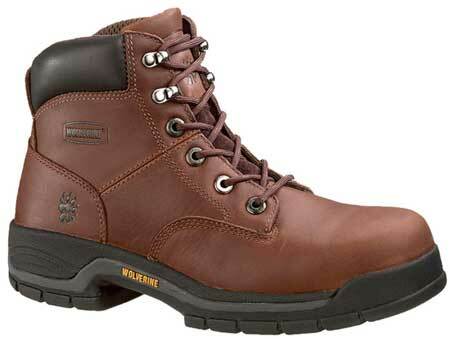 with the battery despite having a stainless steel shoe. It features an impact-resistant window and an LED light so you can actually see what you’re cutting from above the saw. Milwaukee built the saw around a 4-pole frameless motor spinning at 3600 RPM. 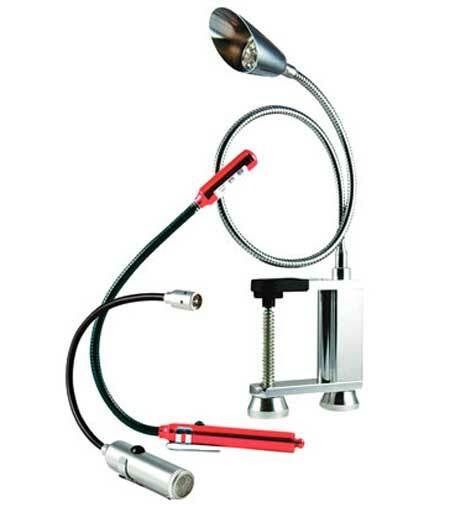 This setup allows you to make over 200 cuts of 3/4″ EMT on one charge. We reviewed the more upscale Wolverine boots a while back — and while we love ’em, we’re not always loaded enough to shell out over $100 for boots. Here’s a more cost-effective option: a similar pair (albeit with a slightly different design and in the 6″ model) for just $64. They’re marked down from $85 at Northern Tool right now, and our own experience (bolstered by Google) shows normal pricing ranges anywhere from $83 to around $100. Last week we looked at some split box ratcheting wrenches for tightening and removing flare nuts quickly. 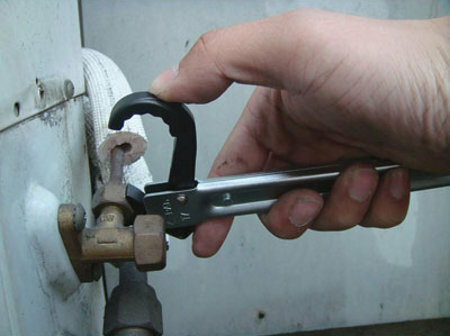 Today we’ll look at a set of wrenches that helps you get at flare nuts in hard-to-reach locations. How do you get a box end wrench around a compression fitting? 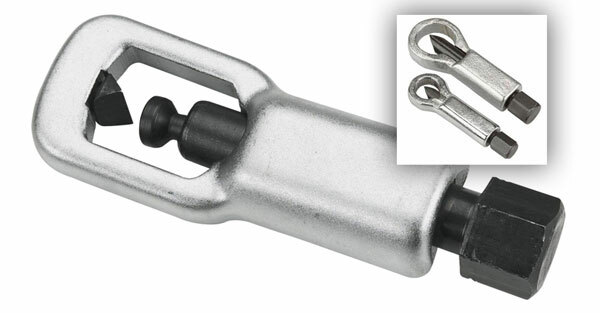 Unless you want to leave the wrench in place for the next guy, you’ll want a tool like one of Astro Pneumatic’s split box ratcheting wrenches. 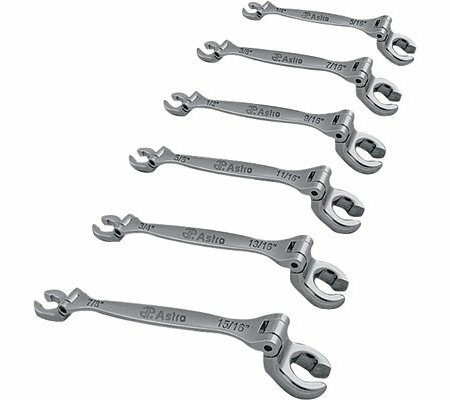 Astro Pneumatics claims their wrenches allow you the access of an open-ended wrench while giving you the convenience of a ratcheting box-end wrench. They construct the heads of the wrenches from chrome moly steel, a steel alloy with chrome and molybdenum, for strength. So you’re not a blacksmith, but do you find yourself beating on metal from time to time in the garage? Do yourself (and your vise, workbench, and everything else in the shop) a favor and buy the right tool for the job: an anvil. 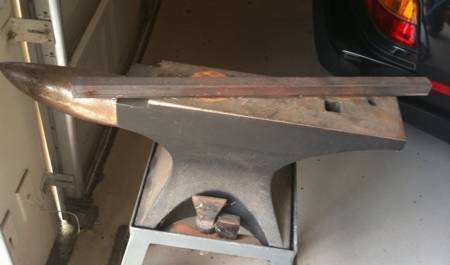 It’s shaped perfectly for re-shaping a bracket, making a 90-degree in a piece of bar, or banging a strip of metal into a compound curve. Personally, I inherited my anvil from my father, or I’d have never thought about buying one. (He was a blacksmith-in-learning and picked up this really nice model from Laurel Machine and Foundry in Mississippi.) Hell, I actually spent a few months beating on my (sturdy) workbench from time to time before I dug his out of storage and brought it to the shop.